Having tried the first branch in Tottenham Court Road a few times over the years, I thought I’d visit the second branch in Soho’s Romily Street and make a comparison between the two. 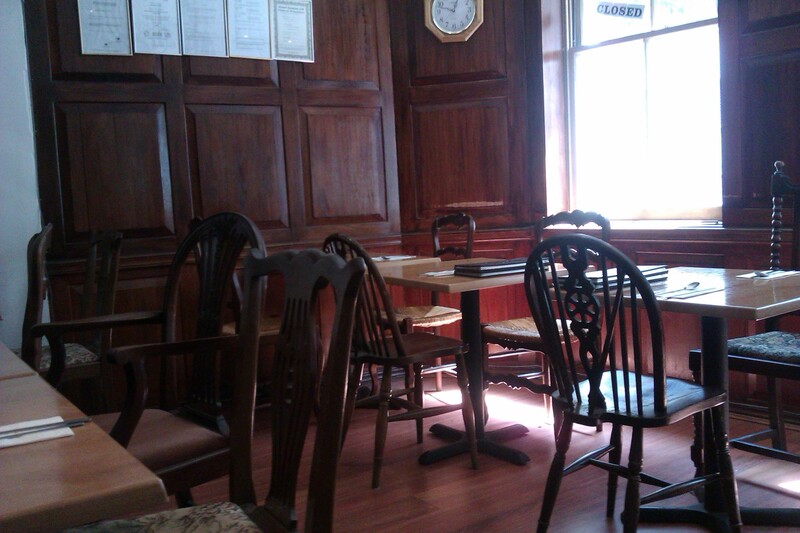 The menus from both branches are the same but the only difference is the size of the restaurants. 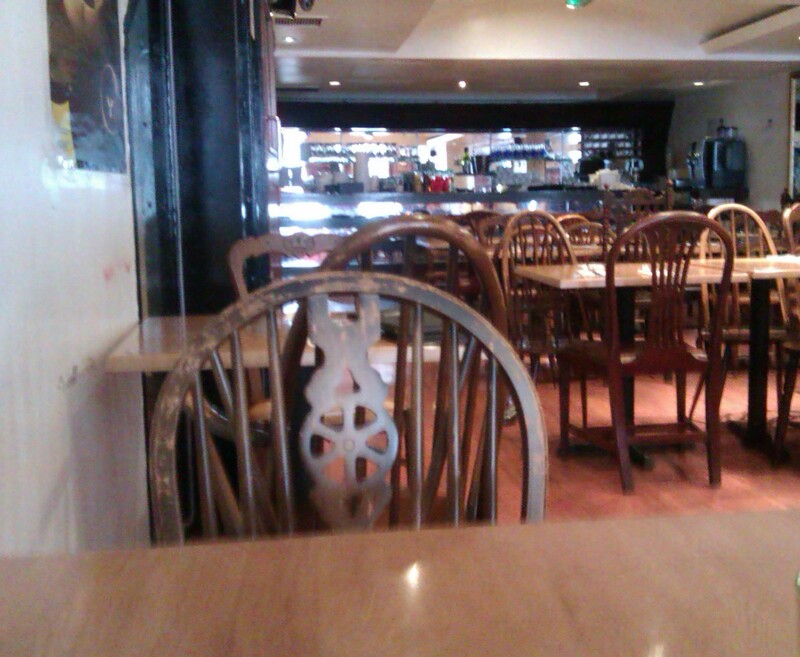 Assa in Tottenham Court Road is much smaller and cramped. Unless I arrive on the dot as soon as the restaurant opens, a lot of my visits tend to involve a long waiting period because the queue can go right past the door. The kitchen is right in front of you and there’s no ventilation so you will come out of the restaurant smelling like BBQ. Romilly Street on the other hand was quieter but more spacious with more leg room to walk past other tables and the kitchen is completely separate from the main dining area. When I went for lunch at the Romilly Street branch there were only two waiters serving. It was a complete contrast to Tottenham Court Road where it often got packed very quickly in its limited seating capacity. Food waiting time was perhaps 20 – 30 minutes which I assumed was down to the fact the chefs were taking their time cooking food since it wasn’t that busy. Banchan during my Romilly Street visit consisted of Nokdumuk, beansprouts, sliced fish cake with red repper and onion and a dish of seaweed was neatly presented in a large plate with sections. 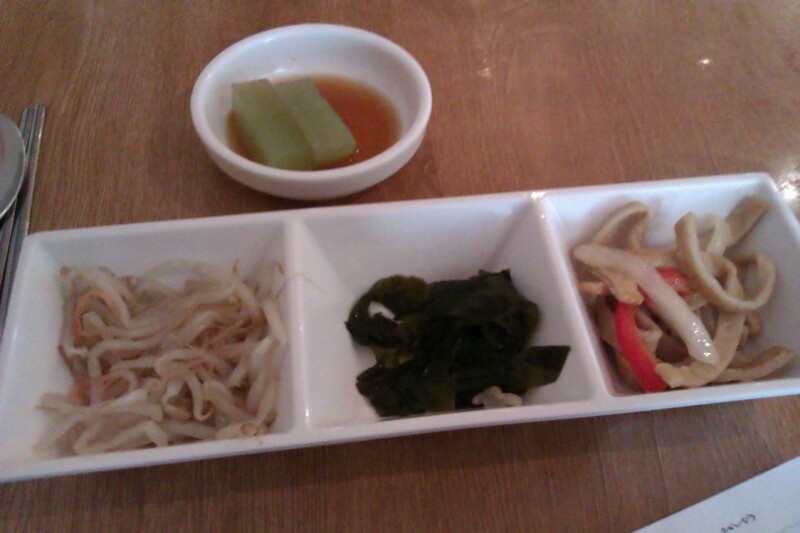 Tottenham Court Road Assa presented the same Banchan though in small separate plates. 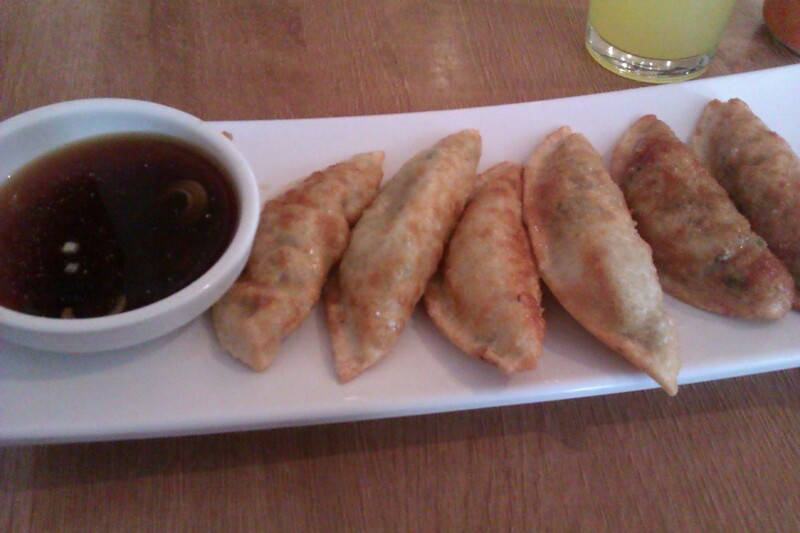 Fried pork dumplings which were freshly grilled and temperature hot. Long and a little crispy-skinned with a yummy filling of pork and vegetables inside. Dipping them in the soy sauce added more flavour. The waiter apologised for the long wait but I said it was fine since I wasn’t in a rush to do other errands. 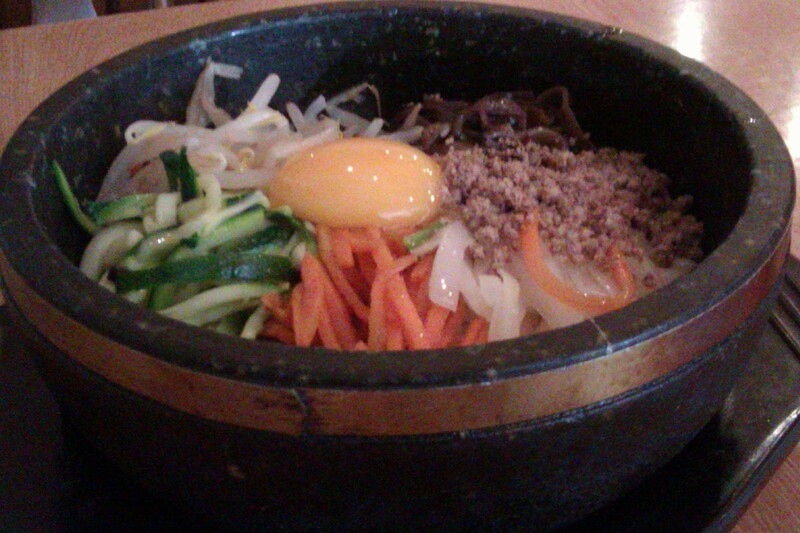 Dolsot Bibimbab. I hadn’t had this widely popular dish in a long time so I thought I’d order this at the special lunch rate of £6.50 (normal price is £7.50). The sizzle slowed down after 10 minutes once I finished stirring the ingredients with the Gochujang. It tasted like standard Dolsot Bibimbab and I approved. Lots of crunchy vegetables with minced beef hidden within the rice. I often opted for the Bibimbab during my previous visits to Assa in Tottenham Court Road but I have also tried the seafood pancake and spicy stir-fried pork with boiled rice. Both delicious and the pancake is certainly ideal for sharing with another party because of its size. The spicy stir-fried pork lived up to its name and was definitely spicy, if not very filling. Overall:- The service by the staff can vary at both branches but most of them can speak English so if you need help with ordering food they’ll be able to assist you. Sometimes they’ll be prompt yet still be polite even during the busiest periods (more noticeable at Tottenham Court Road but the waiters at Romilly Street were also friendly) whilst there are times where they might need a clear wave to get their attention. If you want an intimate but buzzing environment with a group of friends in a small restaurant and don’t mind waiting past the main door, Assa in Tottenham Court Road is suggested. But should you prefer a mellow, quieter lunch and are okay with a slightly longer waiting time for food then head to Assa in Romilly Street.